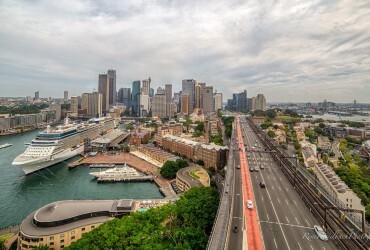 Home / Cruise Ships / Which Cruise Ships Have the Best Food? 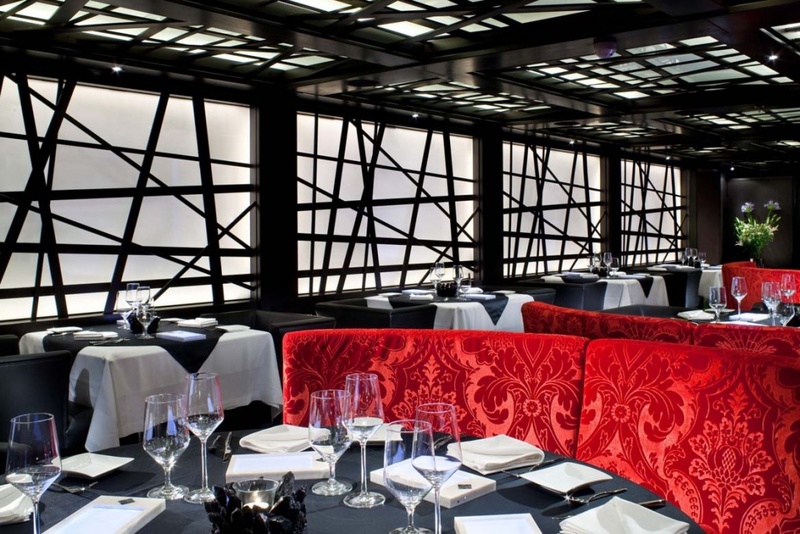 It’s no secret that dining options are one of the major attractions of an ocean cruise. 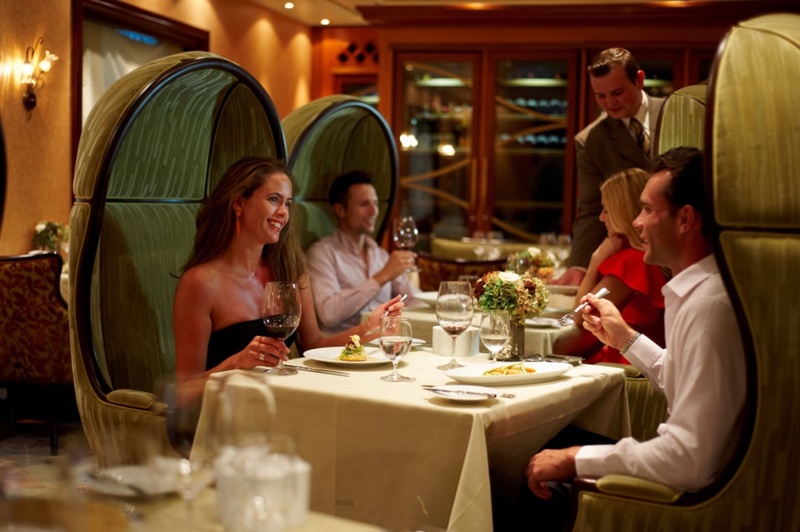 The tradition of enjoying first-class meals in the main dining hall at the Captain’s table is still a real highlight for many cruisers. 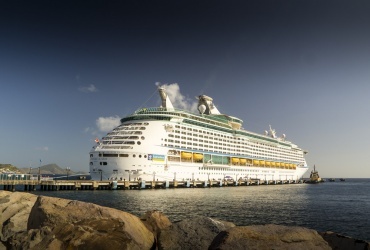 However, cruising has come a long way and culinary options have evolved to encompass gourmet delights from around the world. From boutique companies to leading cruise lines, the food choices onboard are now the equal of top rated restaurants in major cities. 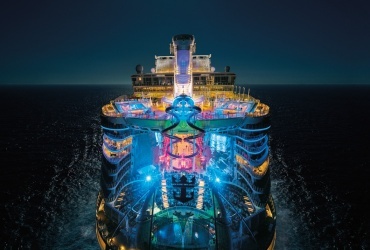 Here are a few examples of cruise ships that go above and beyond the call of duty in satisfying the palette of lucky passengers. 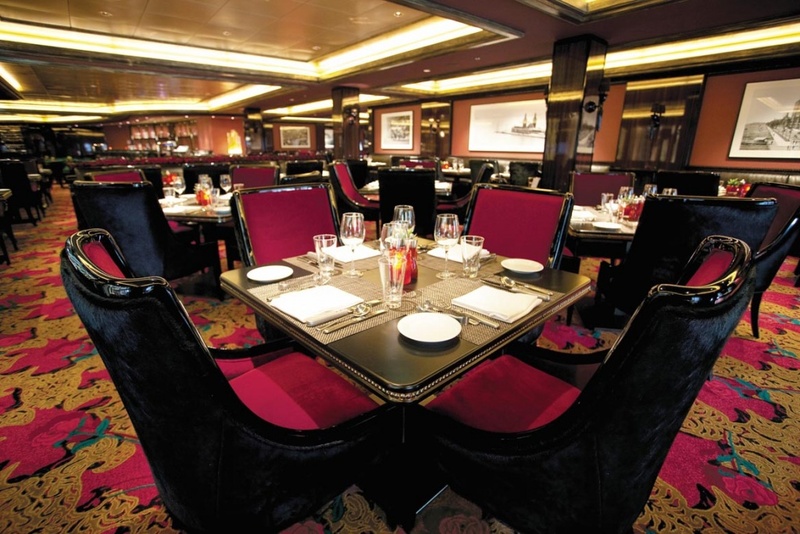 Featuring two levels of opulent dining facilities and varied nightly choices, the main dining room is a real winner. 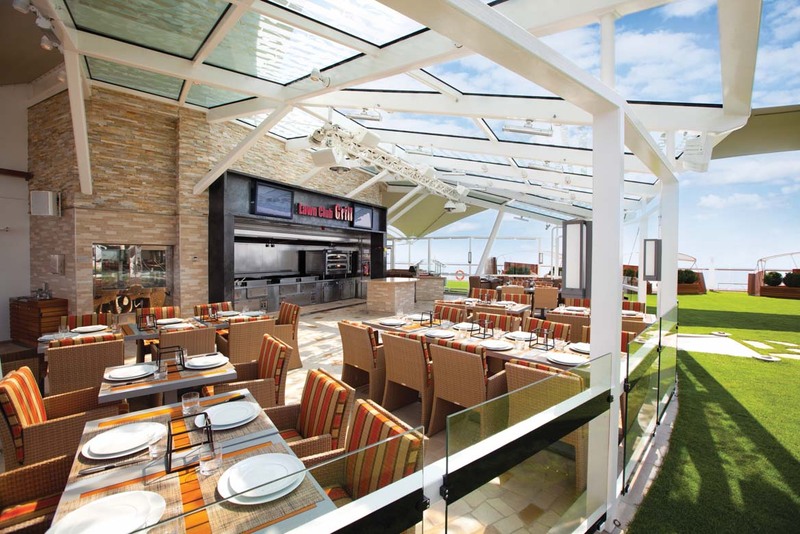 The culinary delights don’t stop there though, with Celebrity Silhouette offering a unique spin on cruise ship dining. 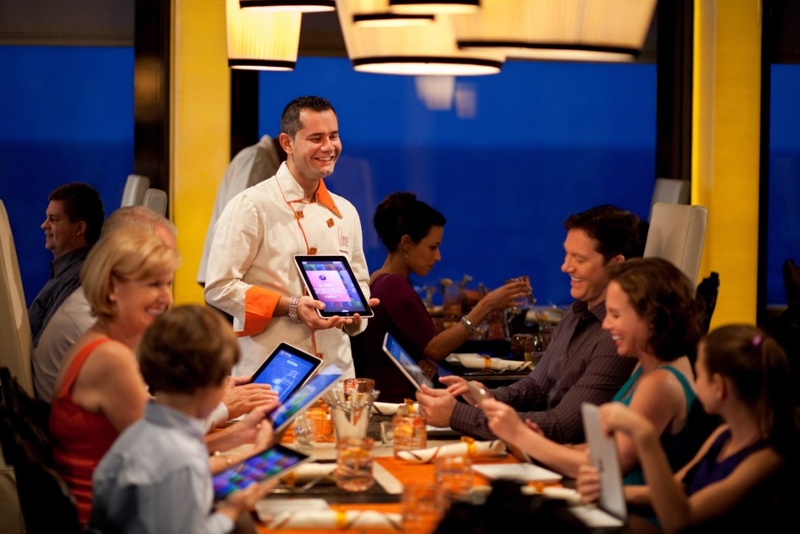 At Qsine, passengers can order mouth-watering dishes from interactive iPad menu options. The Club Grill is another example of at-sea initiatives, where you can dine al fresco and take the opportunity to grill your own steak while showing off your BBQ skills. 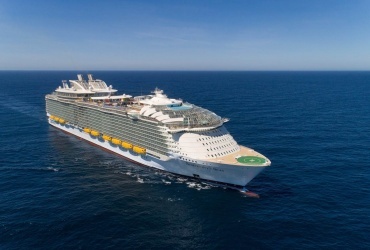 Epic in name and epic in nature, this recently launched ship features more than a dozen onboard restaurants. 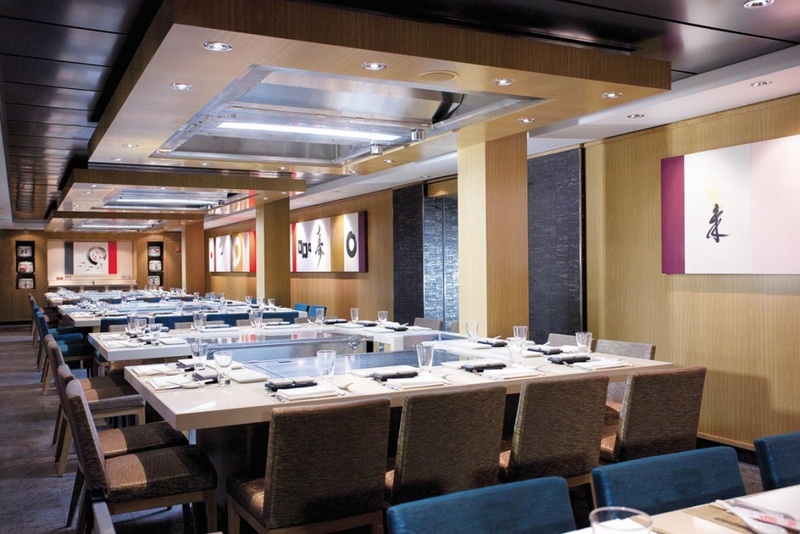 Every imaginable cuisine is close at hand, including A Hibachi grill at Teppanyaki and the Moderno Churrascaria, where the chef will carve choice cuts table-side for your dining delight. 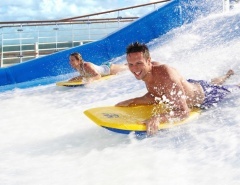 The ‘Fun Ships’ theme of Carnival carries through to the cuisine on Carnival Breeze. 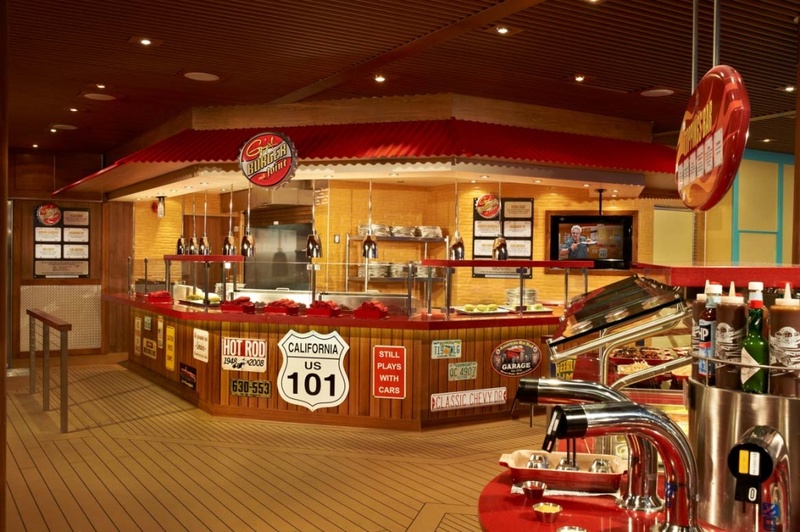 Guy’s Burger Joint is acclaimed by many for making the best burgers at sea. Mexican fare at Bluelguana Cantina is another big hit, as are the ever-popular Italian food choices at Cucina del Capitano. For a more relaxed setting, passengers head to Fat Jimmy’s C-Side BBQ. 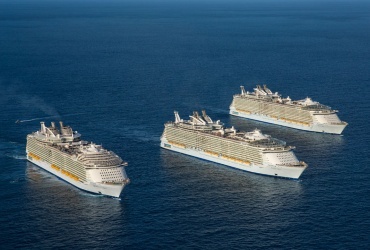 As expected, the world’s biggest cruise ship doesn’t let passengers down in the dining department. 150 Central Park is a New York themed restaurant featuring 25 different meal options that are guaranteed to keep you happy night after night. Rita’s Cantina, the Mexican style restaurant is also highly regarded by regulars on Oasis of the Seas. 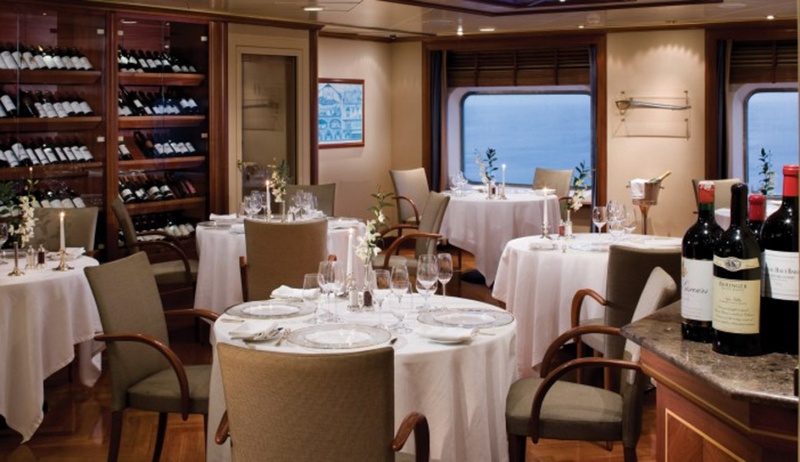 The luxurious nature of exclusive Silversea Cruises extends to the dining room, with fine dining a real onboard priority. Seishin Restaurant serves only the very best sushi options for a mouth-watering sensation like no other. Regional specialities are another quality option, and are paired by expert chefs with perfect wine choices at Le Champagne. This ship prepares food that is fit for royalty. 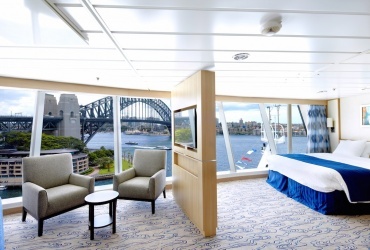 In fact, the Royal Princess was christened by Duchess Kate Middleton. Sabatini’s is the Italian go-to restaurant serving Tuscan inspired recipes, while Crown Grill is a relaxed and comfortable option for open-style seating and excellent dining choices. 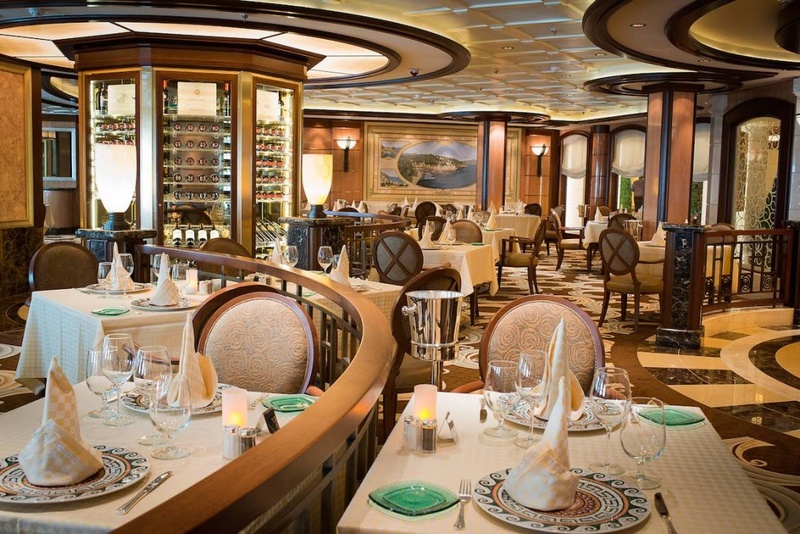 A relative newcomer to the industry, Oceania Cruises has quickly established itself as a food lovers cruise option. Passengers get first-hand opportunities to mingle with visiting chefs and take part in a cooking school that includes a dozen individual work and cooking areas. 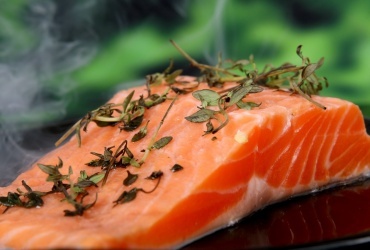 Not only will you enjoy a great cruise, you will impress all your friends with new culinary skills when you get home. 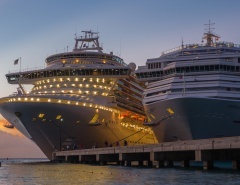 One advantage of a smaller ship is the provision of service that is more commonly found at a high-end restaurant in a major city. 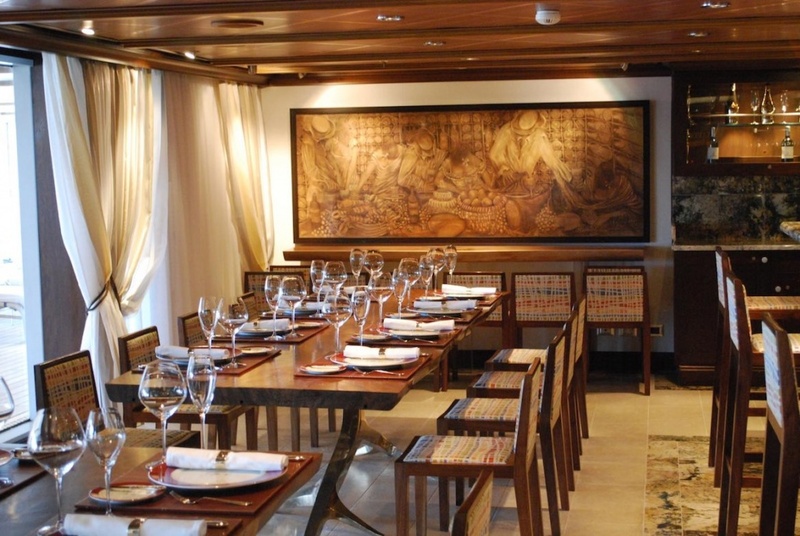 Restaurant 2 offers an array of taste treats in a small-plates menu consisting of modern, creative dishes. An added bonus is that these first-class meals are all complimentary as part of the cost of the cruise. 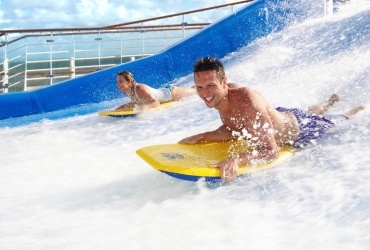 Cruising is all about escape to another world where you can feel like royalty for a week or two. 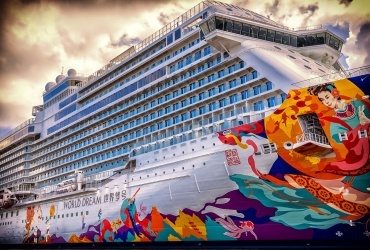 Cruise companies are continually trying to outdo each other with innovations to attract clientele, and as a result the passenger is the beneficiary. Diners enjoy a fantastic range of food choices, classy restaurants and convenient and tasty fast foods. 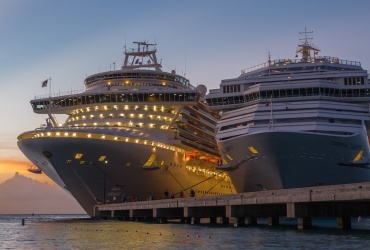 It’s a good idea to pack an extra, slightly larger set of clothes for your next cruise – too much good food is not an option; it’s guaranteed. Have you tried any of these restaurants? 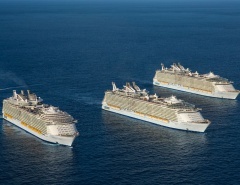 Know a better cruise ship restaurant? Let me know in the comments!